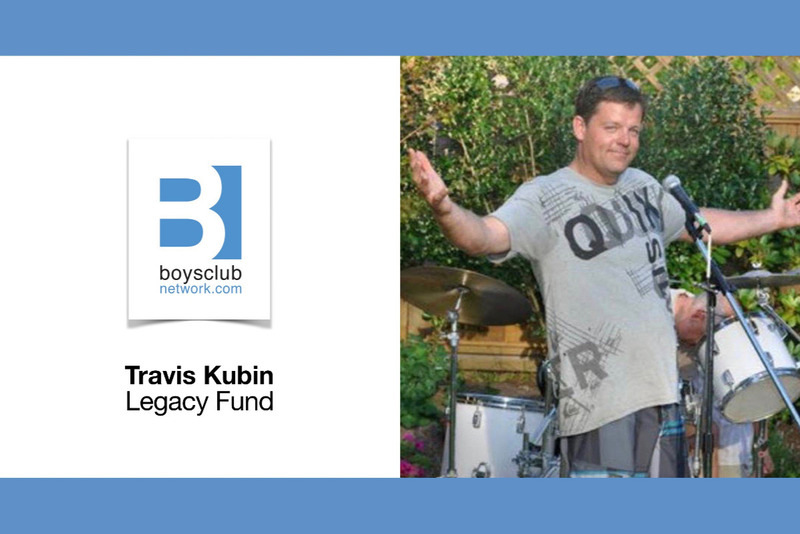 The Kubin family, as well as the West Van Irrigation family invite you to honour Travis Kubin's memory by contributing to a cause that was close to his heart. The Westcoast Boys Club Network Foundation provides young men aged 12-19, on the north shore and throughout the province, with life-changing hope, opportunity, mentorship and education. Funds raised will be designated to a program and scholarship created by the family, designed to help boys like Travis, reach their dreams and fulfill their creative and human potential in a field related to or in consideration of the environment and beautiful outdoor spaces. Travis contributed to BCN quietly and unconditionally, as an actionable gesture of appreciation for his beautiful life, family and business. BCN is a registered Canadian Charity - number 837212448RR0001. Donations over $25 are tax-receiptable. Visit www.boysclubnetwork.com for more information or to contribute by cheque. Thank you for your consideration, and for joining us in celebrating the memory of Travis Kubin.